It’s not often I recommend entire albums, or music in general. But every once in a while I run across something that’s just too amazing to just keep all to myself. 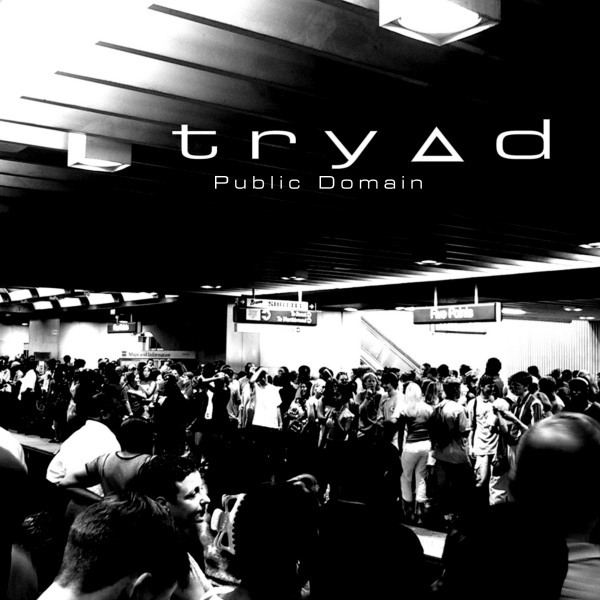 With that in mind, I humbly suggest you download the album Public Domain by Try^d right now. It’s a free album released under creative commons license, and was made by a few artists who collaborated only by email, and have not all met each other in person. After you listen to this piece of art, you’ll realize just how much they accomplished. The best way I can describe their work is that it’s a lighter version of Massive Attack with a much less irritating male lead vocalist and an astounding female voice. It’s one of those things where you really have to listen to the entire thing front to back to really take it in. It’s an experience I’m sure you’ll enjoy. – “My Piano Sings (Part 4)” A great piano lead and amazing lyrics in the last minute of the song. The female lead is something I just love. – “Witness.” a little darker track that again carries with a female lead vocalist. There’s a little bit of dreamy material in there too that reminds me all too much of Delerium–another group which I adore. – “I See.” Turn your equalizer on, and turn your stereo/headphones up, because you won’t want to miss this. The pounding bass balances the dark lyrics of this song to create an unparalleled masterpiece. I’m a sucker for the airy lyrics and theme in the first 80 seconds, but it transitions into an even better section of the song after the intro. – “The Final Rewind.” A distorted male vocal lead pleads for a final rewind, and has a great track to back him up in this personal reflection. And yes, it’s perfectly legal to download and share. You can get it as a direct download or torrent. Jamendo has 192kbps mp3, and ~224kbps ogg. Try^d’s site has a direct download for a 320kbps mp3 version. Previous postLiveblog Wrapup: I survived!